Honda 2016 CBR1000RR-ABS | SA Motorcycles. The original 1992 Honda CBR900RR Fireblade created a revolution in open class Supersport motorcycle design. Its combination of big-hitting power and light, middleweight-size chassis created a breathtaking, yet very useable, riding experience on open road or closed circuit. The original 1992 Honda CBR900RR Fireblade created a revolution in open class Supersport motorcycle design. Its combination of big-hitting power and light, middleweight-size chassis created a breathtaking, yet very useable, riding experience on open road or closed circuit. No other Supersport motorcycle combines power, handling and overall quality like Honda�s versatile CBR1000RR does. 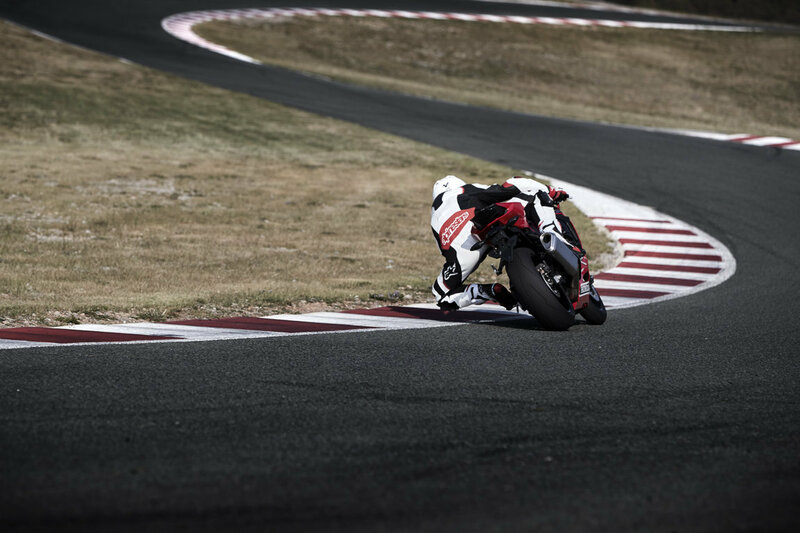 The CBR1000RR has the power to extract the very best from every rider. In 2016, Honda's CBR1000RR/A cements its stellar reputation as the best overall Supersport package thanks to several improvements such as engine and exhaust modifications for more power and torque, a better riding position and windscreen. The CBR1000RR/A's 999cc, four-cylinder engine has received extensive work resulting in extra peak power and improved mid-range torque. Honda's engineers focused on the cylinder head; the inlet and exhaust ports have been re-shaped and polished with the combustion chambers 'gas-flowed'to improve efficiency. 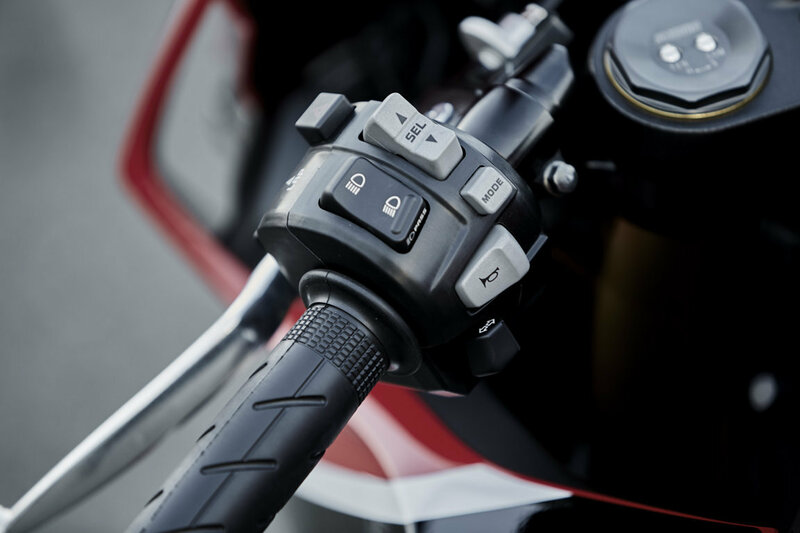 The Programmed Dual Sequential Fuel Injection system (PGM-DSFI) has been remapped to match the revised cylinder head and up-rated power and torque output. The PGM-DSFI delivers precise fuelling and an accessible power delivery, especially at low rpm, where response is particularly refined, predictable and progressive. 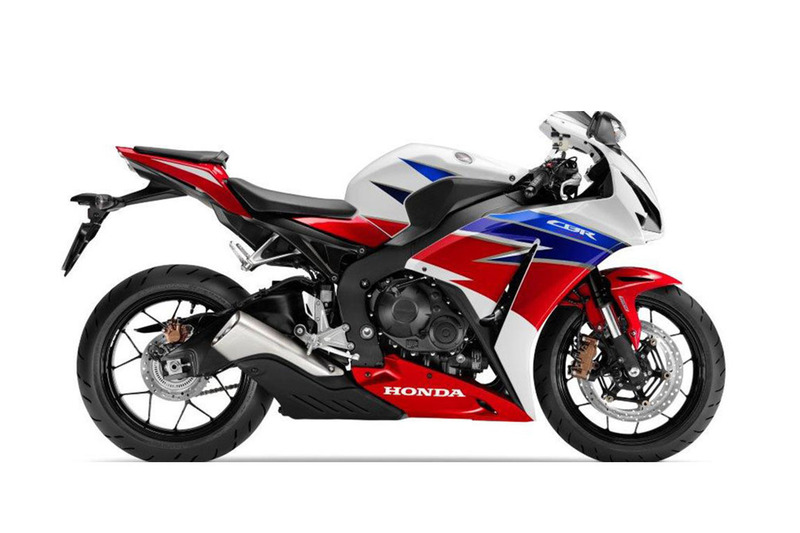 Looking to take the 2016 CBR1000RR-ABS for a test ride? Tell us when it suits you and we will be in touch to confirm the time and bike availability. Want to know more about the 2016 CBR1000RR-ABS? Our sales team have years of experience and can help with your enquiry.